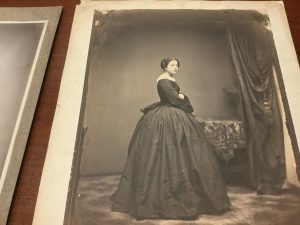 In collaboration with the Foundation for the American Institute for Conservation of Historic and Artistic Works, Harvard Art Museums, and Houghton Library, Harvard Weissman Preservation Center (WPC) is hosting a symposium on salted paper prints on September 14th and 15th. 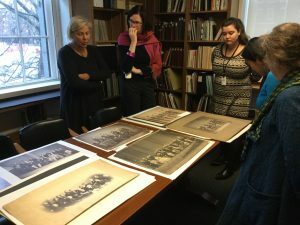 Registered participants will be able to attend a special viewing of salted paper prints from the Harvard Fine Arts Library‘s historic photographs collection on September 13th. 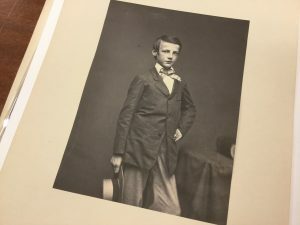 A salted paper print, or simply salt print, is a photographic printing process whereby paper is coated with salt solution and then a silver nitrate solution to capture images. 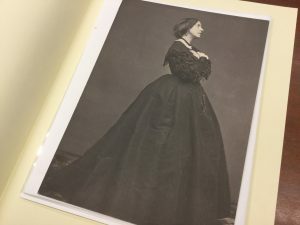 It was a popular photographic printing technique between 1839 and approximately 1860. 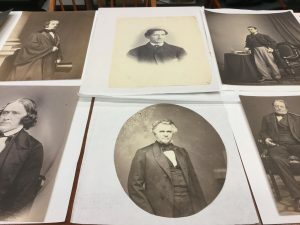 WPC has undertaken a university-wide project, the Salt Print Initiative, to preserve and enhance access to salt prints across campus, including inventorying the salt prints held by individual repositories, including the Fine Arts Library. 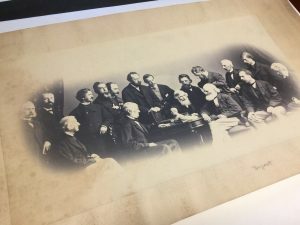 This symposium will present a multi-disciplinary, two-day program that focuses on the preservation, characterization, use, and interpretation of the salt print process, now over 175 years old. 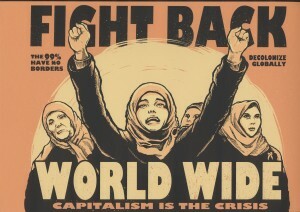 Read more about the symposium and how to register. 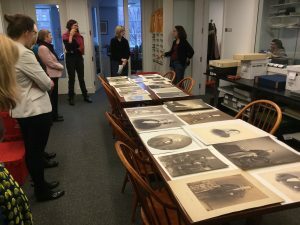 Staff from Harvard Weissman Preservation Center selected some salted paper prints from our collection for the initial presentation at the Fine Arts Library in December, 2016. Stay tuned for more images from the historic photographs collection. 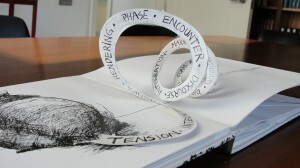 Take a break from studying and liven up your imagination by taking a peek at some artists’ books. Here are a couple of highlights to get you started! The day-to-day warnings that go with a wet floor or with changing a light bulb are layered side by side with simple imagery of men fist-fighting, or with ideas about relationships. 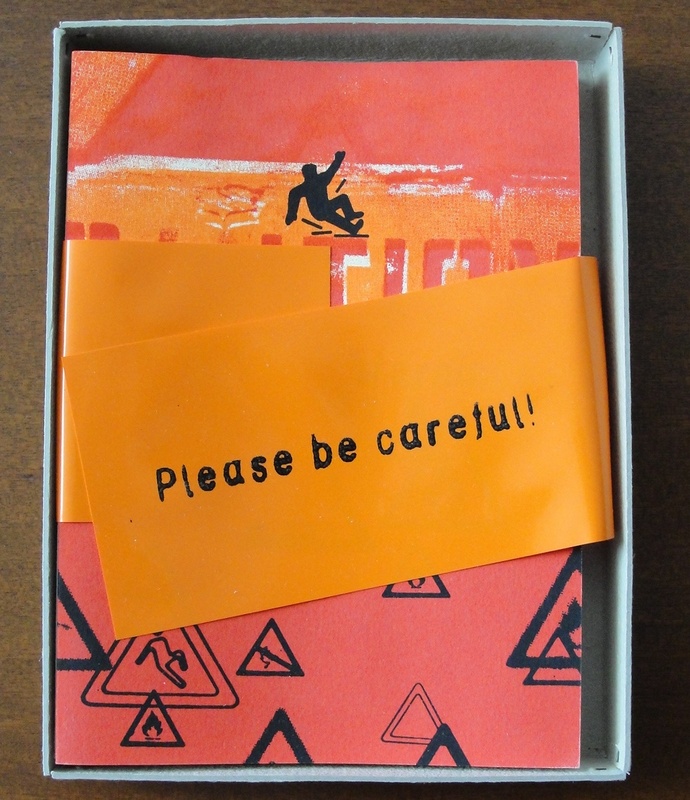 “People might even try to use this foresight to turn the course of events to their liking” the introduction continues, adding a more active and perhaps devious twist to this idea of warning and anticipation. 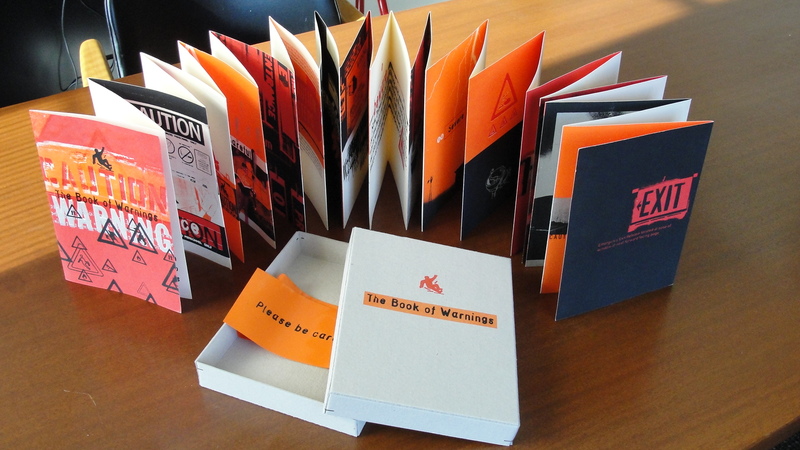 Deeg’s work, initially perceived as a simple, vibrant accordion-folded book, suggests that we might need similar orange hazard warnings against something like falling in love or the more abstract risks of living. Looking to expand your vocabulary when talking about art? Shenitzer’s tongue-in-cheek tutorial shows you how! Black and white drawings of her adorable rat characters, coupled with pop-up book elements, take you through innovative ways to sound like you know what you are talking about. 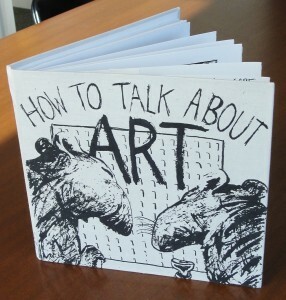 This book mocks the language of art terminology as presented in some high-minded art criticism. 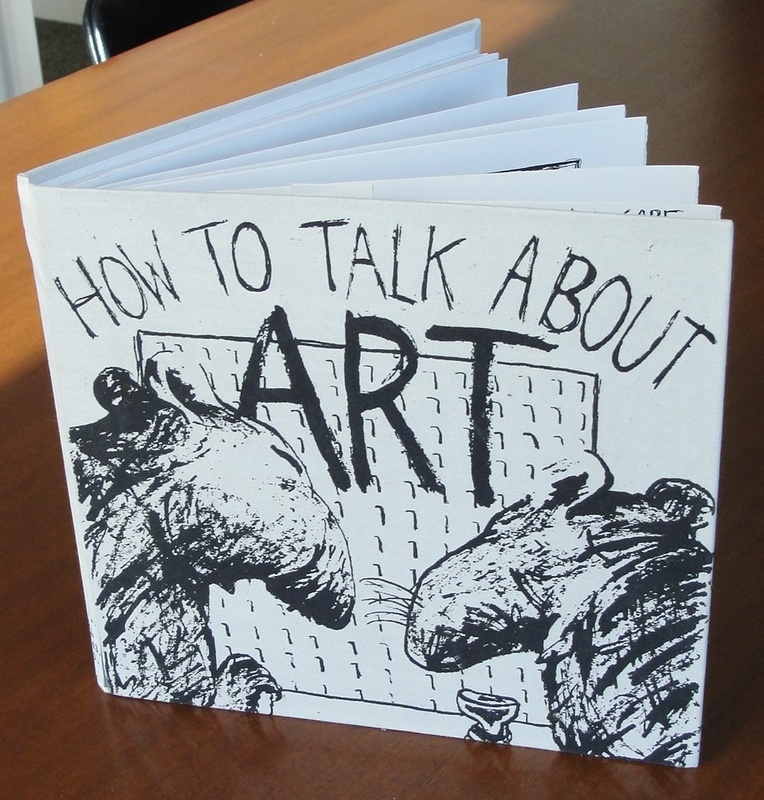 Short and sweet, this item is bound to make you smile, both reminding you of childhood pop-up books and make you laugh at the absurdities possible in talking about art. 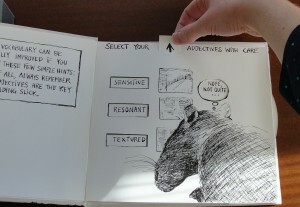 This is just a taste of the enlightening and entertaining artists’ book collection at the Harvard Fine Arts Library. Stop in and we would be glad to show you more! Thanks to Alexandra Winzeler for compiling this entry and for all of her useful contributions this semester! A grey, Boston winter is soon upon us, we could all use a sunny postcard or two to brighten the day. 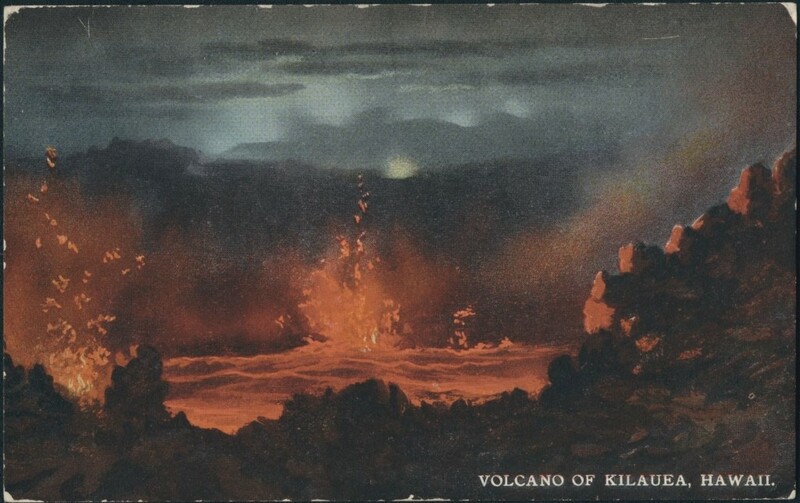 Luckily, the Harvard Fine Arts Library has an enormous postcard collection ready for your viewing pleasure. 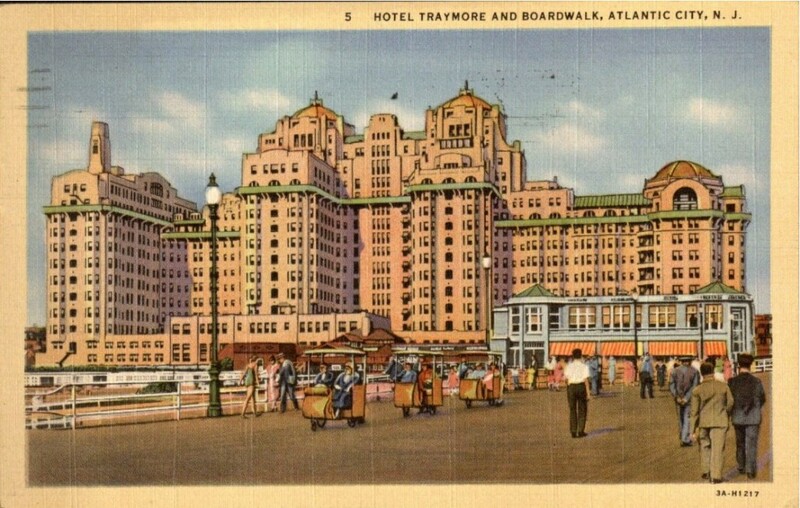 Hotel Traymore and Boardwalk, Atlantic City, N.J. 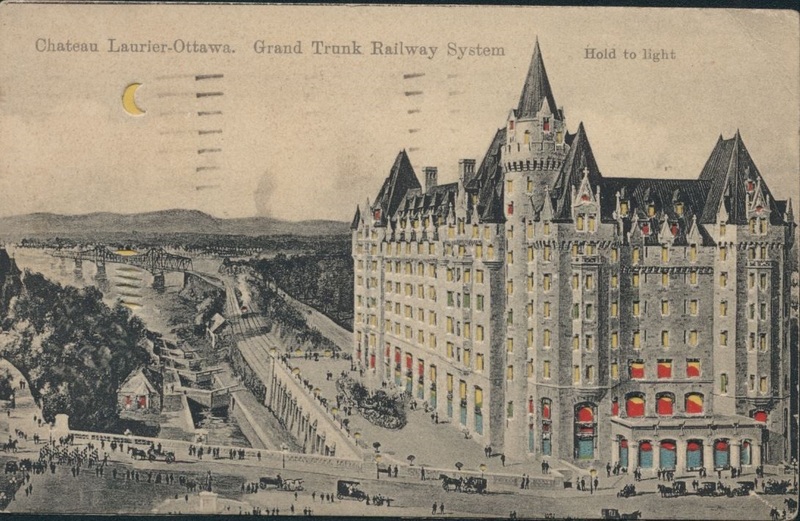 This collection mainly created in the early 20th century focuses on landscapes, architecture, and historical buildings and sculptures, stretching the world over. 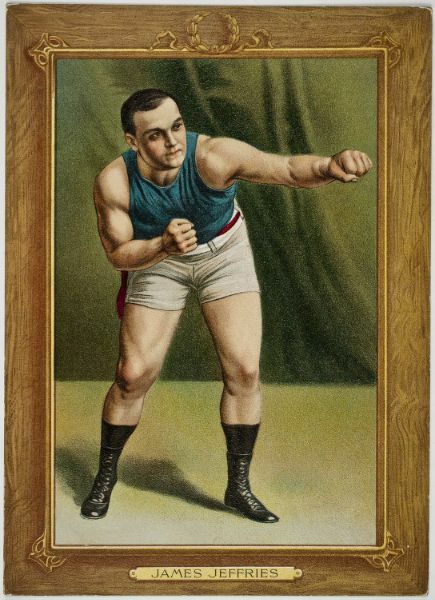 Most heavily collected are cards from France, Italy, Germany and Spain, but a substantial number representing Canada, South and Central America, and the United States have recently been sorted and highlighted within the collection. 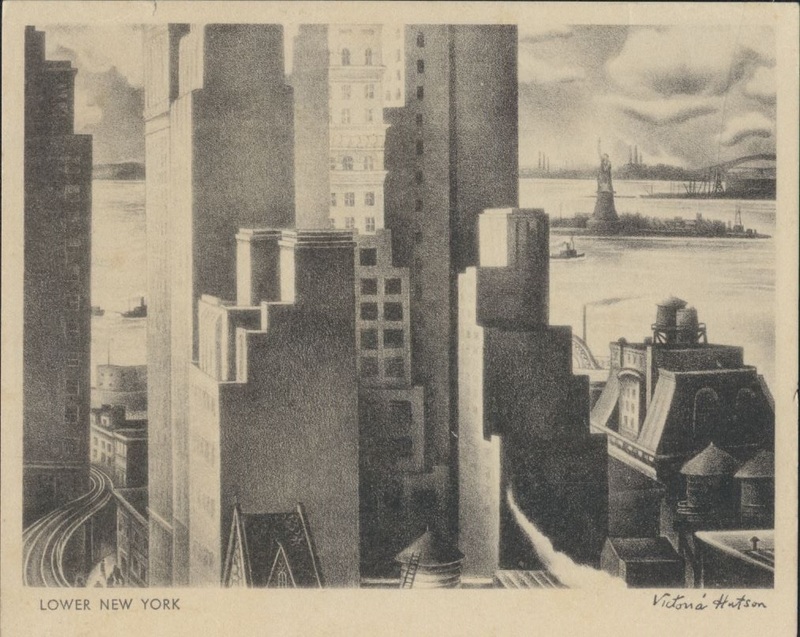 Some postcards are classic, colorized landmarks like the boardwalk at Atlantic City, and others have more stylized architecture like artist Victoria Huntson’s rendering of lower New York City. Others still are wild shots of nature, like the spitting volcano of Kilauea in Hawaii. A few are even more unique, like this one from Ottawa. When held up to the light, the cut-outs of the windows, moon, streetlamps, and reflections “glow” with sunset colors. 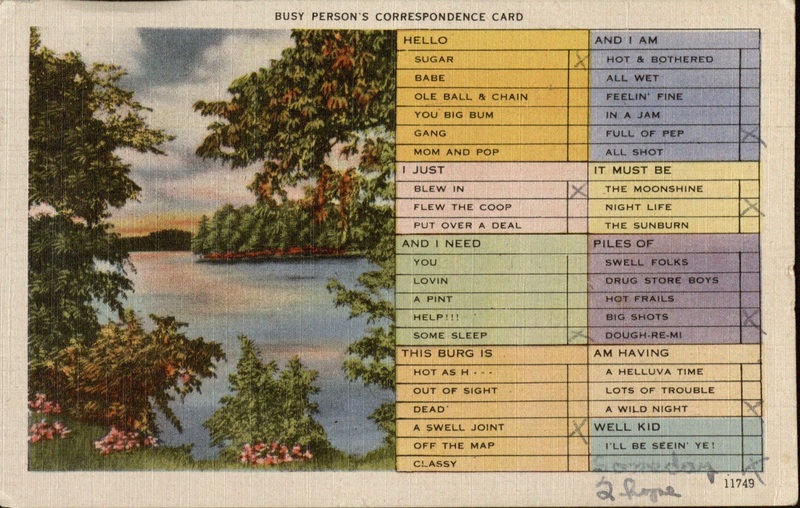 Whether for historical research, artistic inspiration, or just for fun, take a trip to the postcard collection at the Harvard Fine Arts Library. Thanks to Alexandra Winzeler for compiling this entry and helping to sort through the American postcards! 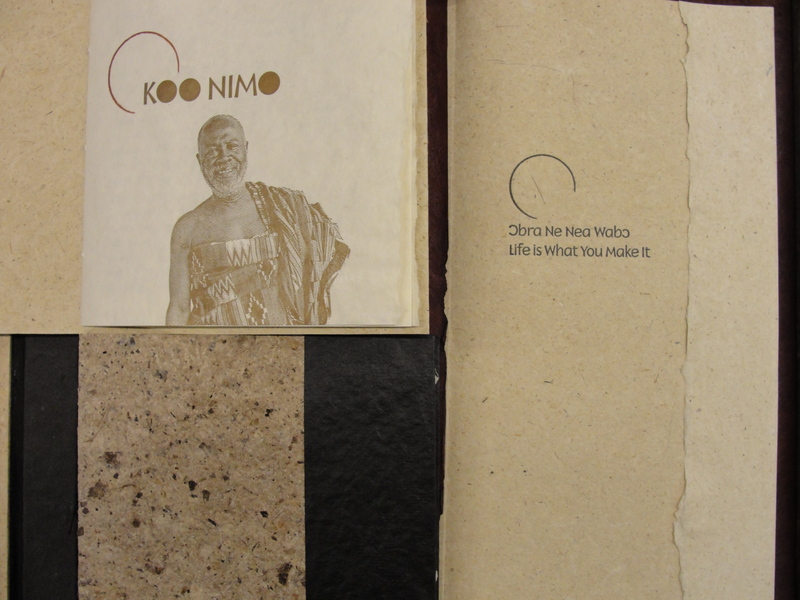 The Fine Arts Library has just purchased a copy of the limited edition Listen, listen : Adadam Agofomma : honoring the legacy of Koo Nimo produced by the book artist Mary Hark as a tribute to a Ghanaian musician. Listen, listen is a visual interpretation of Nimo’s ‘palmwine music’. 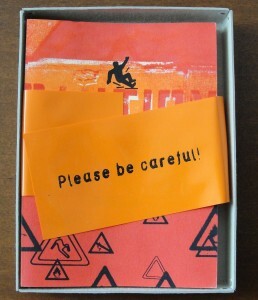 Hark uses native materials such as maize, plantain leaves, and papyrus to make the paper which is printed in a letterpress studio in Minnesota and finally bound in her own studio in Madison, Wisconsin. The book incorporates recordings as well as prints by Ghanaian artist Atta Kwami. 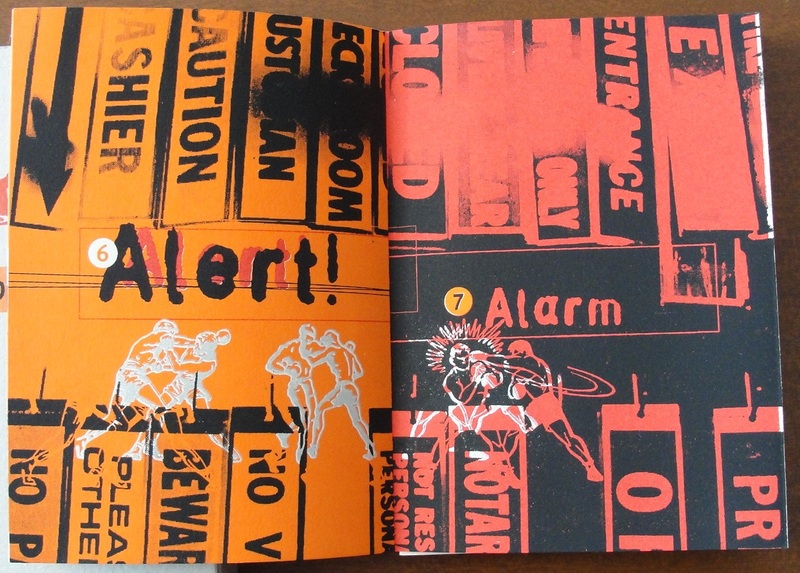 Listen, listen fits into the library’s mission to collect a variety of artists’ books. 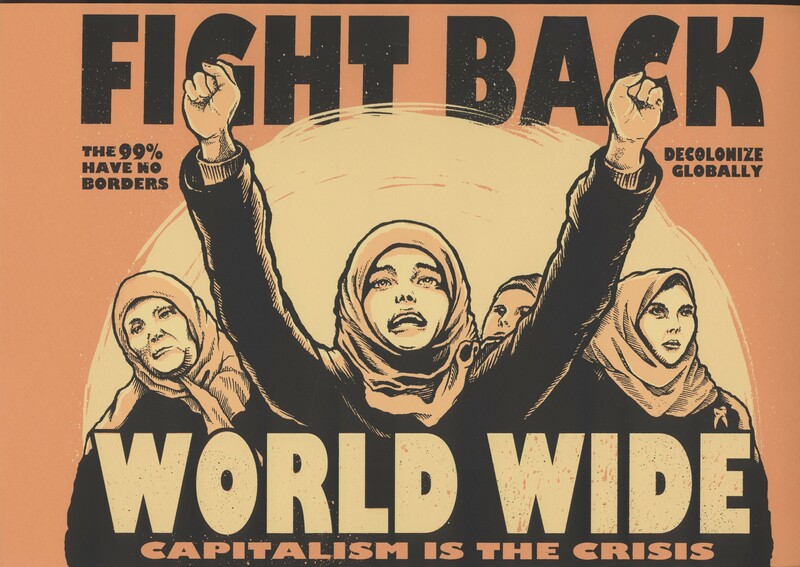 Our artists’ books collection features personal, cultural, and political statements made by international artists working in a book or book-like form. 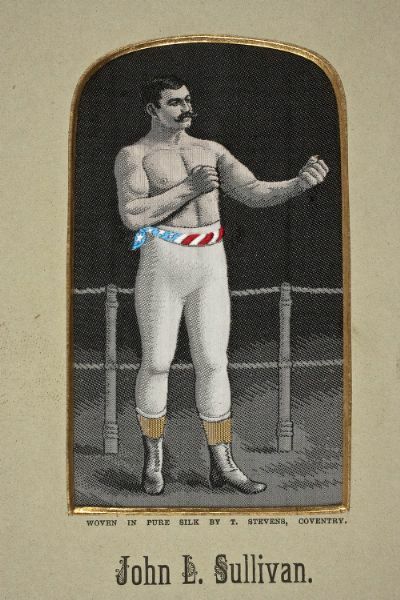 One of the Fine Arts Library’s most unusual recent acquisitions is a lovely little volume of hand-colored engravings and lithographs. 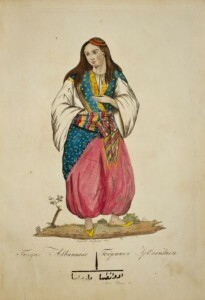 The volume consists of 25 plates depicting people and places in Turkey, Greece and the Levant. Once we had the book in hand, we were faced with the problem of how to record this new addition in the library’s catalog. 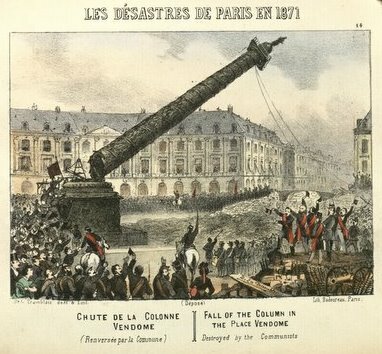 The illustrations in the book are accompanied by captions in French, Ottoman Turkish and Greek. 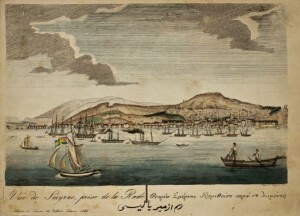 Each plate is signed by the engraver Eugenio Fulgenzi and the printer Raffaele Fulgenzi of Smyrna (now called Izmir, Turkey) and is dated, 1836 – 1838. 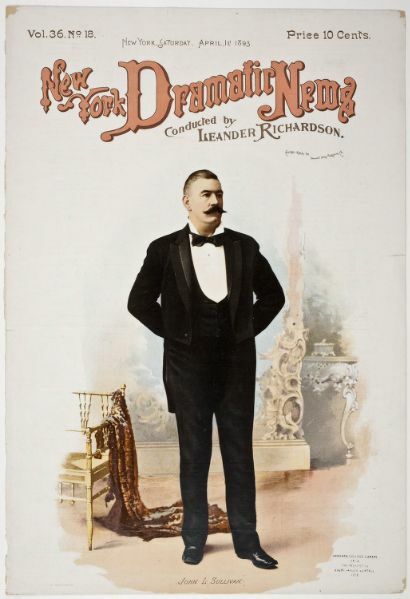 Pasted inside the front cover of the book is a label with the printer’s name and address: Lithographie & Taille douce Fulgenzi & fils, graveurs. 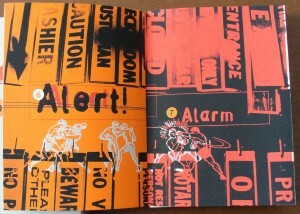 But the book lacks a title page. It’s sometimes possible to identify a book by means other than the title. 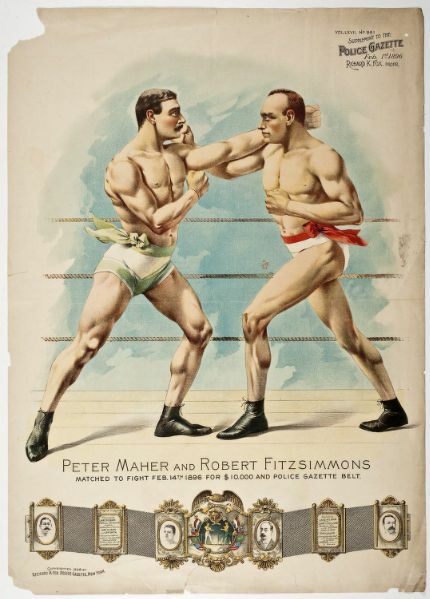 However, a search of online library catalogs in North America and Europe turned up nothing that matched the date, subject and physical dimensions of our new acquisition, or the name Fulgenzi. After a great deal of searching, a specialized bibliography in the Fine Arts Library’s reference collection, René Colas, Bibliographie générale du costume et de la mode… (Paris, 1933) supplied a title for our mystery volume: Collection de costumes civils et militaires, scènes populaires, et vues de l’Asie-Mineure. Further research has revealed a handful of references in the works of authors who evidently had seen and studied these engravings by the Fulgenzis. 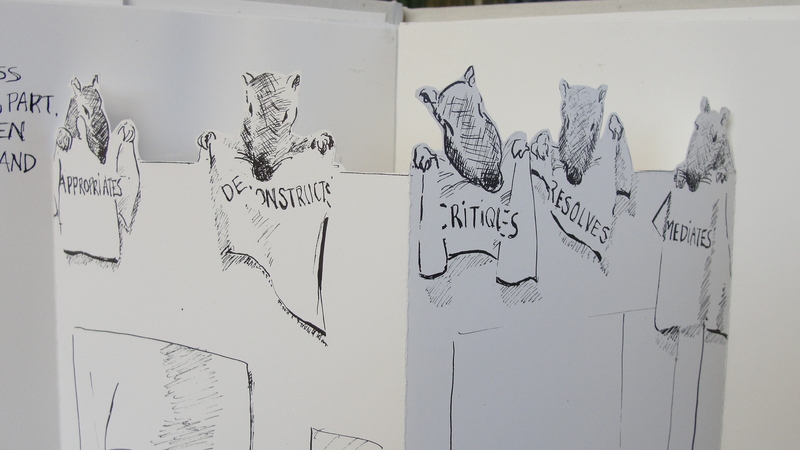 But it appears that our copy of this rare work is the only one recorded in any research library’s collection. 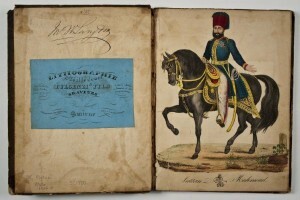 Lithography was introduced in the Ottoman Empire in 1831 and only a handful of works appeared in the first decade, which puts this little volume by Eugenio and Raffaele Fulgenzi of Smyrna among the earliest books illustrated with lithographs to be published in Turkey. Immediately above the printer’s label on the inside cover of our copy of the book is the bold ex-libris signature of the book’s owner, Th. 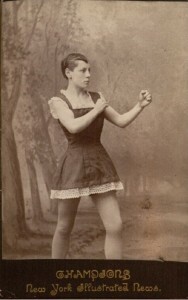 W. Langdon, and the number 27. One can also make out the name Langdon faintly inscribed over the printer’s label. 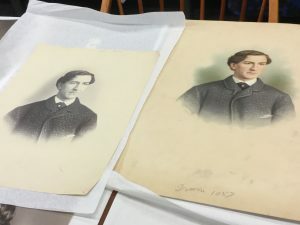 That has made it possible to identify the book’s original owner and to make an educated guess as to how such a book might have made it to New England, where it turned up at a book fair 170 years later. 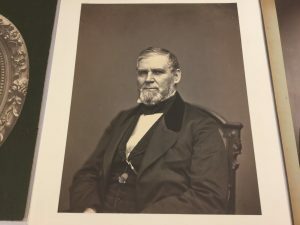 Thomas Walley Langdon (1783-1861) and his brother John were Boston merchants, who were among the first Americans to embark upon the profitable Smyrna trade. In 1820, John Langdon sent his son Joseph to Smyrna to act as an agent for himself and his brother. The venture was a profitable one for both brothers. Coffee, sugar, indigo, rum, and furs from the New World were traded for dried fruits, spices, sponges, Turkish carpets, mohair yarn and Smyrna silk. The owner of this book, Thomas Langdon remained actively engaged in the Smyrna trade for many years. He married late in life and had no children of his own. He may have brought this volume home to New England as a souvenir of his travels. Meanwhile his nephew Joseph settled in Smyrna and married a local girl. Joseph Langdon’s great-great-grandson, Tom Rees, tells the fascinating story of the Langdons of Boston and Smyrna in his book, Merchant Adventurers in the Levant : Two British Families of Privateers, Consuls and Traders 1700-1950 (Stawell, 2003).